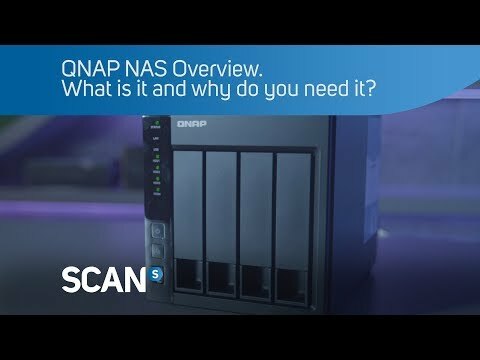 Features The QNAP REXP-1000 Pro expansion enclosure is designed for expanding the storage space on the Turbo NAS and can support maximum 240TB raw capacity* by connecting multiple expansion enclosures via high-speed mini SAS cables. This is especially useful for large data applications, such as video surveillance, data archiving, and TV broadcast storage. HDD Form Factor 10 x 3.5"/2.5"